Webmate Introduces ‘Multi-location Attendance Solutions’ in its service portfolio. Today’s expanding business world makes it necessary for small or large organizations to have their operations at various locations. Connecting multiple locations with identical security and attendance policies are always in demand. Linking these distinct locations centrally with same access control and time-attendance policies is required by the admin and HR person to manage all attendance data from a single place. The centralized solutions for access controls, time-attendance and video surveillance system is a comprehensive solution for securing organizational resources and monitoring employee movement located at distinct geographical locations from a centralized single location. 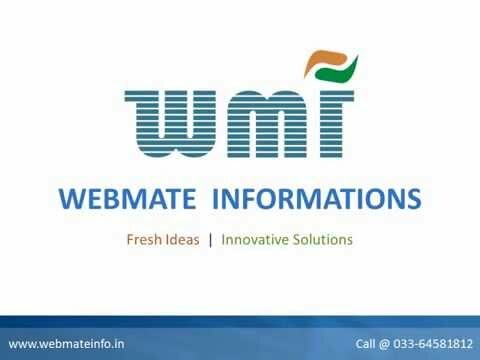 Webmate Informations offer solutions across a wide range of security challenges to effectively attend to your security objectives. Our expert technical team takes care of all the challenging management aspects behind the scenes, while you focus on your business.